$225 per angler for a full day. $350 for a single angler, full day. A valid CA sport fishing license with either a salmon and/or steelhead report (punch) card. You must purchase your fishing license in advance of your scheduled trip. 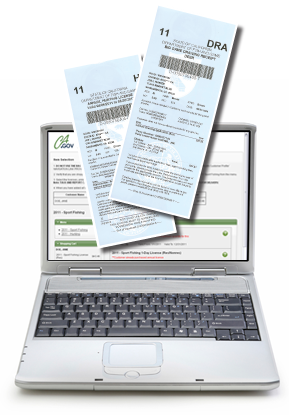 Licenses can also be purchased online. Full payment is gladly accepted at the time of reservation, however a minimum 50% deposit is required to reserve your day of fishing on the river. If paying by personal check, your reservation will be complete the day your check clears the bank. The remaining cash balance is due on the day of the trip. Deposits are fully refundable if cancelled two weeks prior to your fishing trip. If you fail to call and cancel or you are a no show, your deposit will be forfeited.